This facility has two eighteen hole courses. 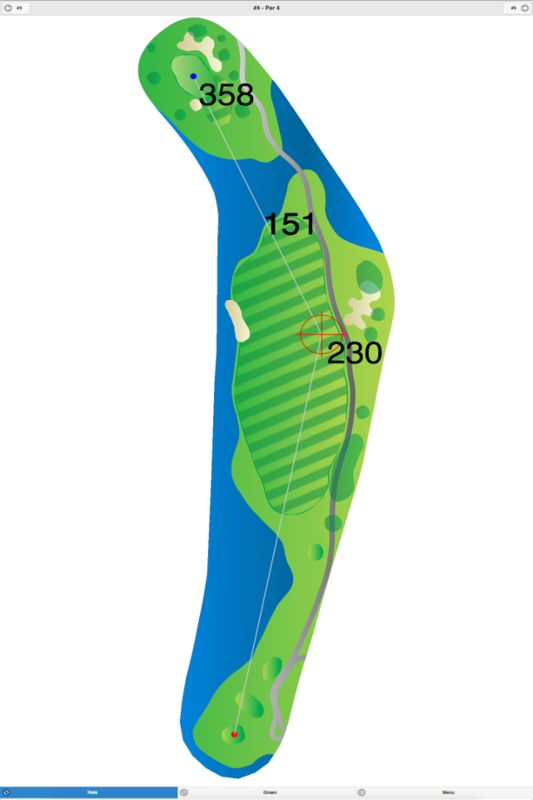 The East Course is a Northern traditional style, which offers both the low handicapper and average golfer a plethora of challenges, depending on which tees are utilized. The East Course is considered less challenging than the West Course due a lesser number of deep, steep sand bunkers. A mature growth of tree lines and tall native grasses are offered on this course. Sand bunkers are relatively conservative in size, but do play a major roll throughout the course. 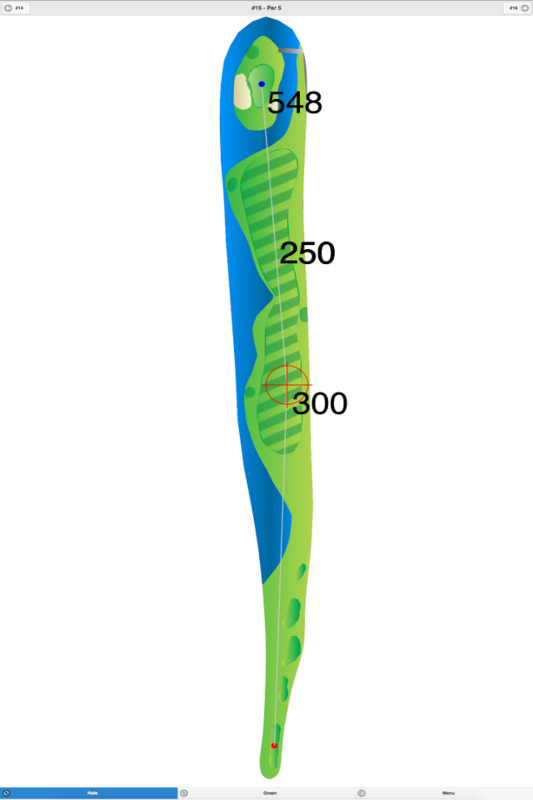 Generous-sized fairways are inviting for aggressive drivers. The West Course is widely considered Royce Brook’s premium course. Featuring a links-style look, this course is cut through a vast prairie and wooded terrain. Native fescue grasses are abundant, and large bunkers with high flash points are prevalent. Many greens feature large, closely mown collection areas, much like Augusta National. 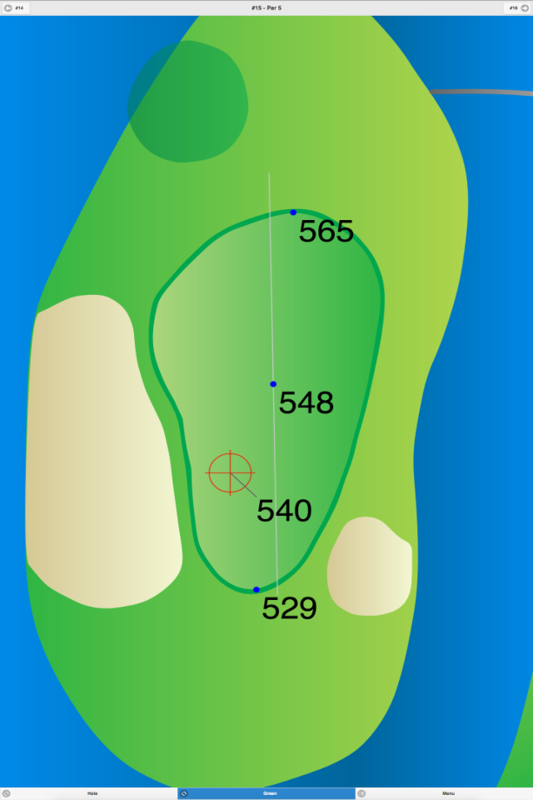 Length and wind are considerable factors in shot selection on this course, however, every hole offers an alternative route to the green that does not require the golfer to carry a hazard or environmentally sensitive area. 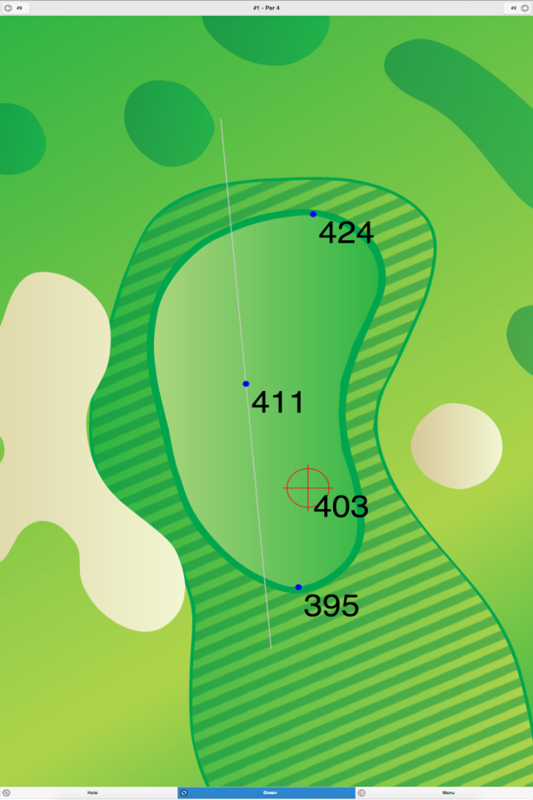 Roycebrook Golf Club -East GPS Yardages are available in our Golf GPS App.